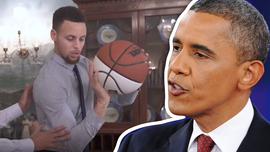 Secret To Steph Curry's Jumper?? ... ME!!! Sinks Hole-In-One ... 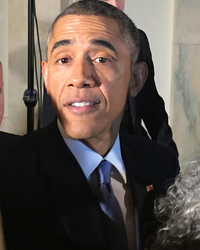 In Round With Obama!!! 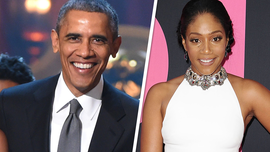 Tiffany Haddish Says Barack Obama Should Do Stand-Up!